Since 1987, The Children’s Hospital has been a place where broken bones are healed, premature babies are cared for and sent home with their families, and cancer patients celebrate remission. A place where no child is turned away, regardless of the family’s ability to pay. 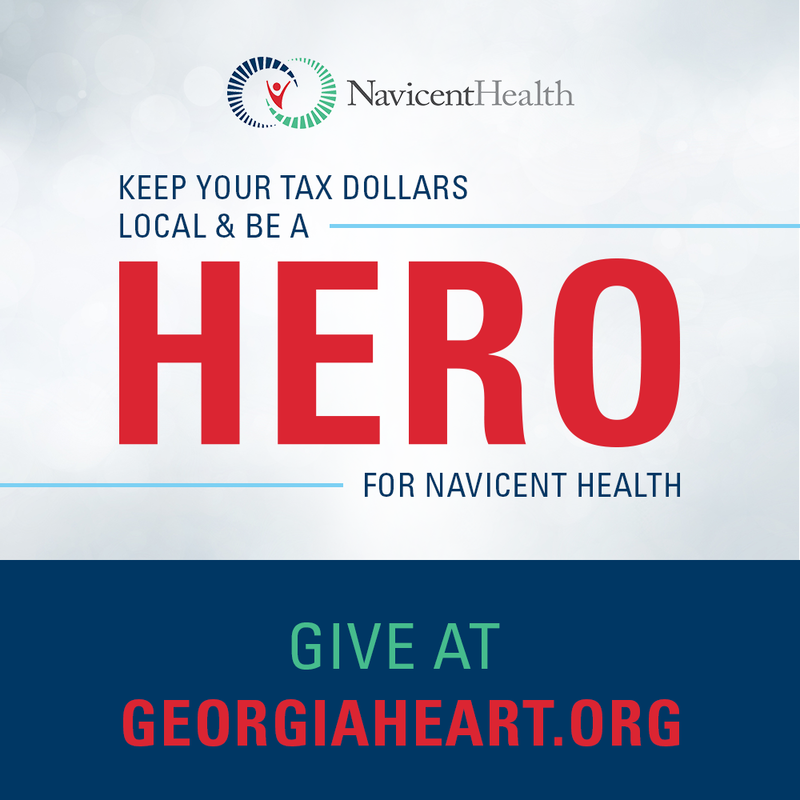 For every patient we treat, Children’s Hospital, Navicent Health gives them the hope for a healthy future. Please join us in the Dreams of Tomorrow Made Possible Today Capital Campaign and make the dream of a state-of-the-art Children’s Hospital a reality. Each gift invested in the children of today will benefit our community for generations to come.